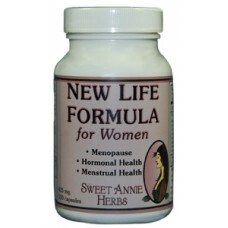 For Menopause we recommend taking 2-6 New Life capsules per day. 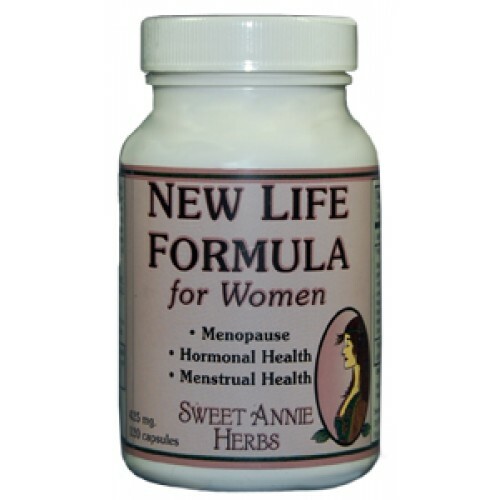 If you are Menopausal, take New Life everyday, but not during your period. For PMS, take New Life capsules 7-10 days before your menses. This decreases mood swings, water retention, and cramping.